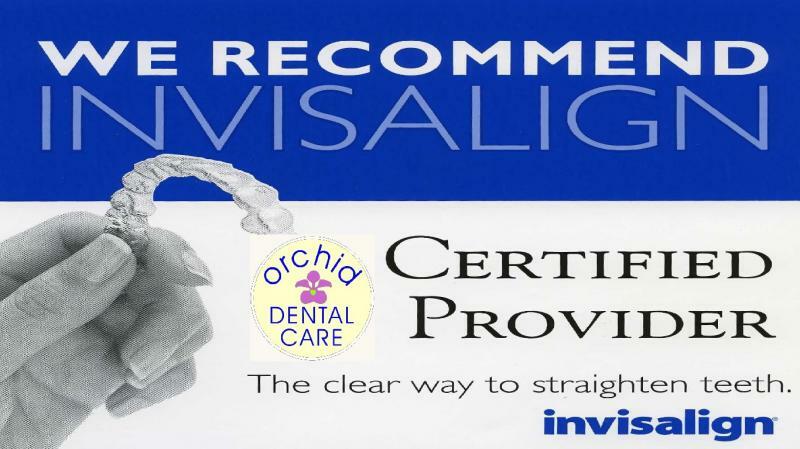 Invisalign is the virtually invisible way to straighten your teeth without using metal braces.Your Invisalign treatment consists of a series of nearly invisible, clear ﻿aligners that you change every two weeks for the next set of aligners. 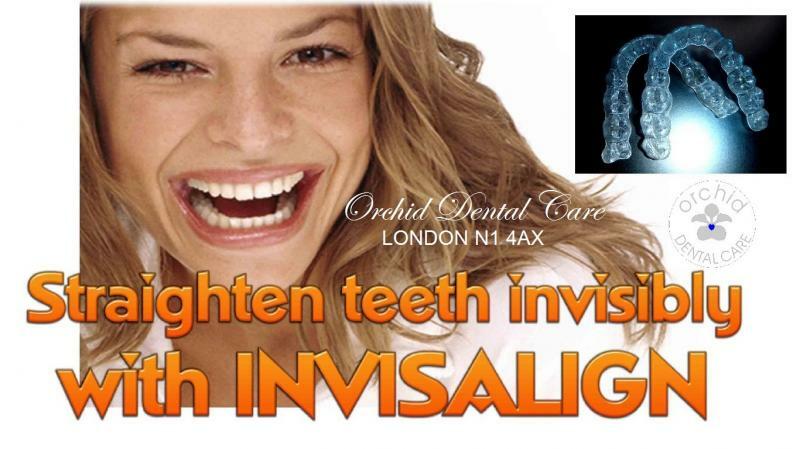 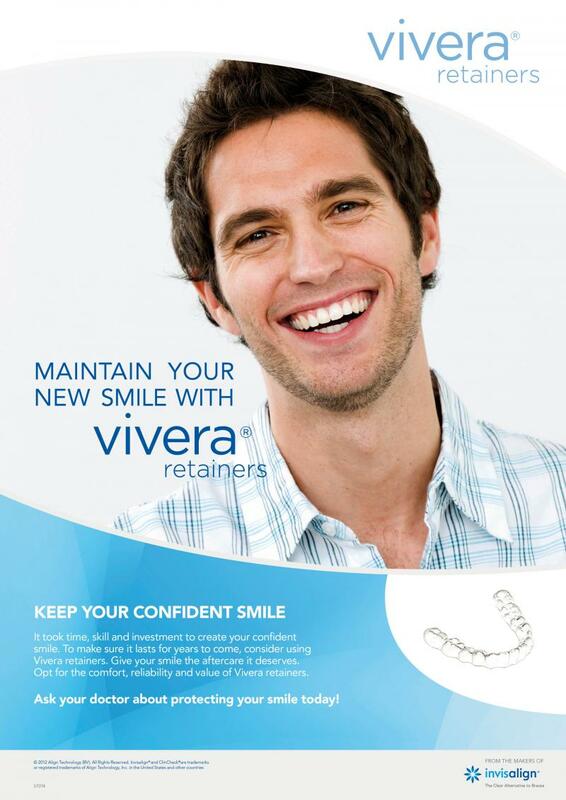 Each aligner is individually, with exact calculations manufactured for your teeth, and your teeth only. 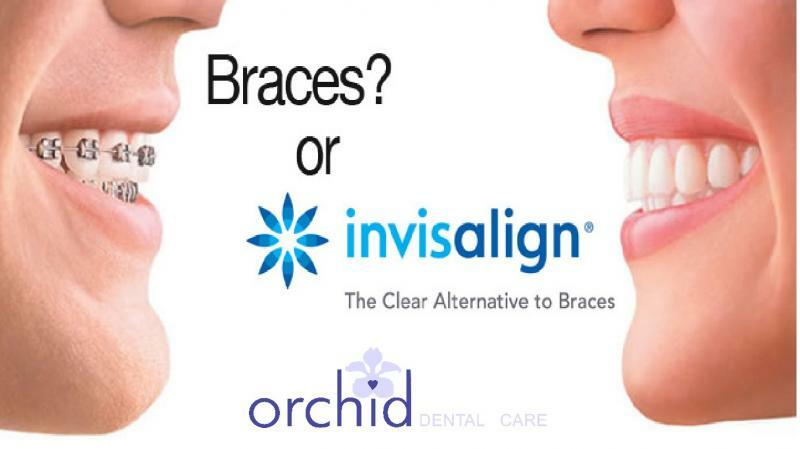 As you replace each aligner, your teeth will move – little by little, week by week – until they have straightened to the final position prescribed by your dentist.